Decorative tube is shown empty, coke can is covered with tube. Instantly silks and other prduction items are produced. Tube is shown completely empty at end of production, can full of Coke has completely vanished! Must be done about 4 feet or more from spectators (can not be performed very close up). 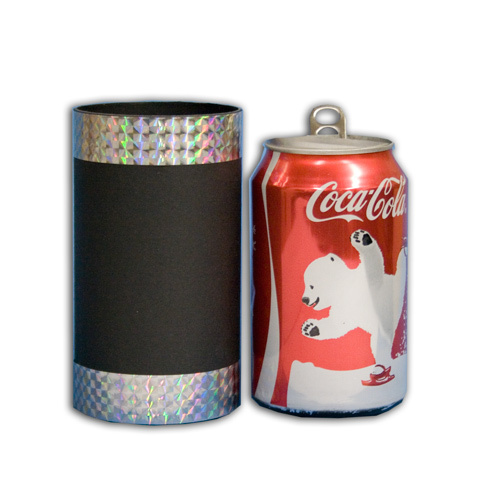 Decorative tube is shown empty, coke can is covered with tube. 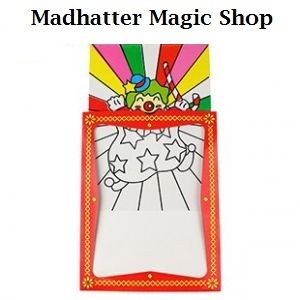 Instantly silks and other prduction items are produced. Tube is shown completely empty at end of production, can full of Coke has completely vanished! Must be done about 4 feet or more from spectators (can not be performed very close up).